Every woman is beautiful, and I look forward to enhancing your natural beauty with you. Excellent service. 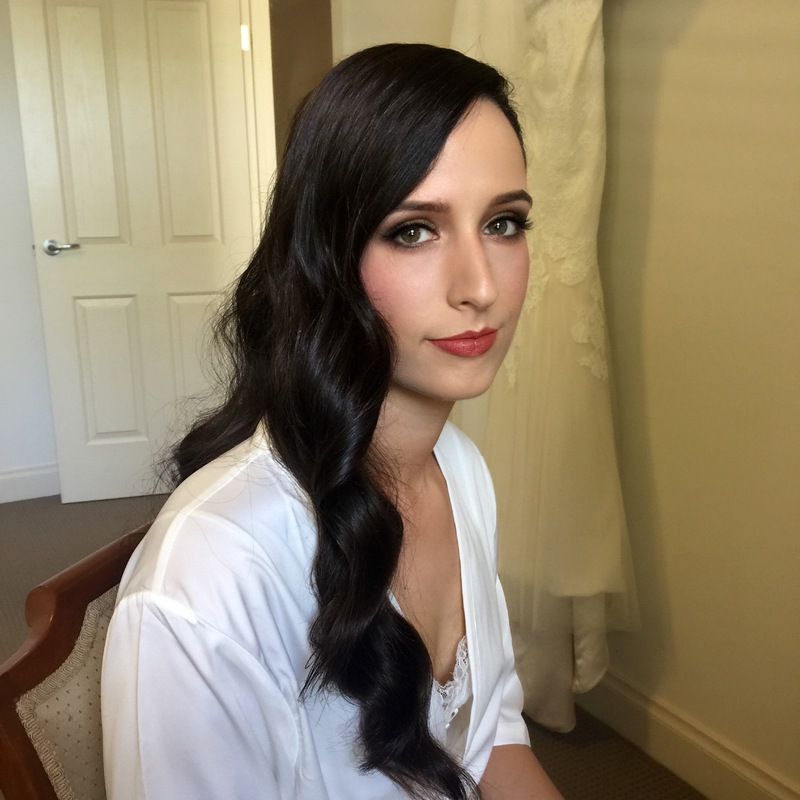 Jennifer is willing to spend as much time with you to ensure you are completely happy with your final wedding hair/make-up. My make-up lasted the whole day and looked fantastic from start to finish. Highly recommended! 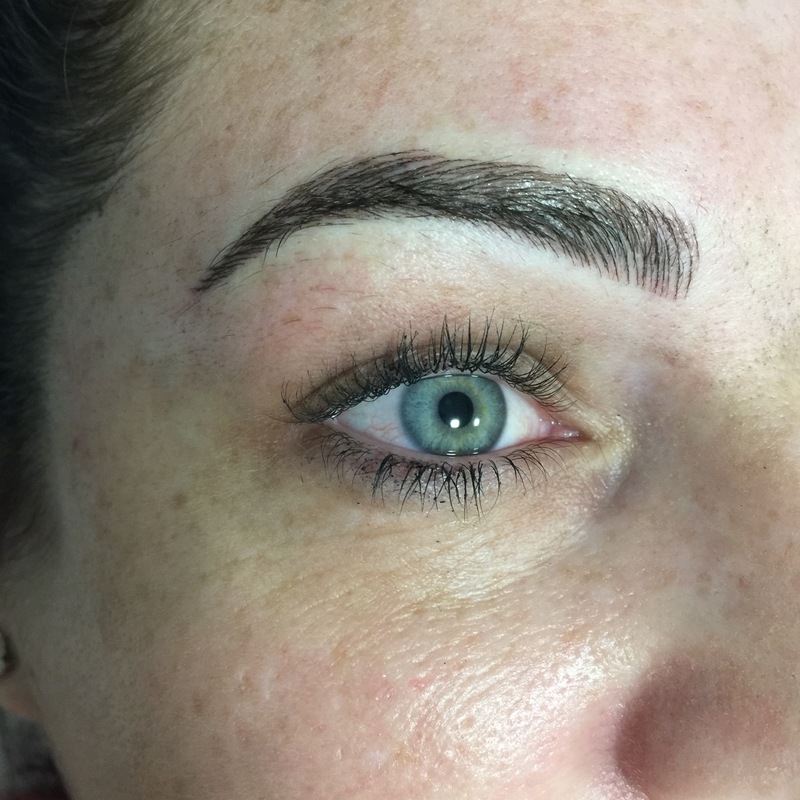 I got my very first set of classic lash extensions done last month by Jen – and they’re still looking pretty! I don’t have much to work with but they turned out amazing! It was a very relaxing experience, I had my eyes shut the whole time and nodded off a few times on the massage table. 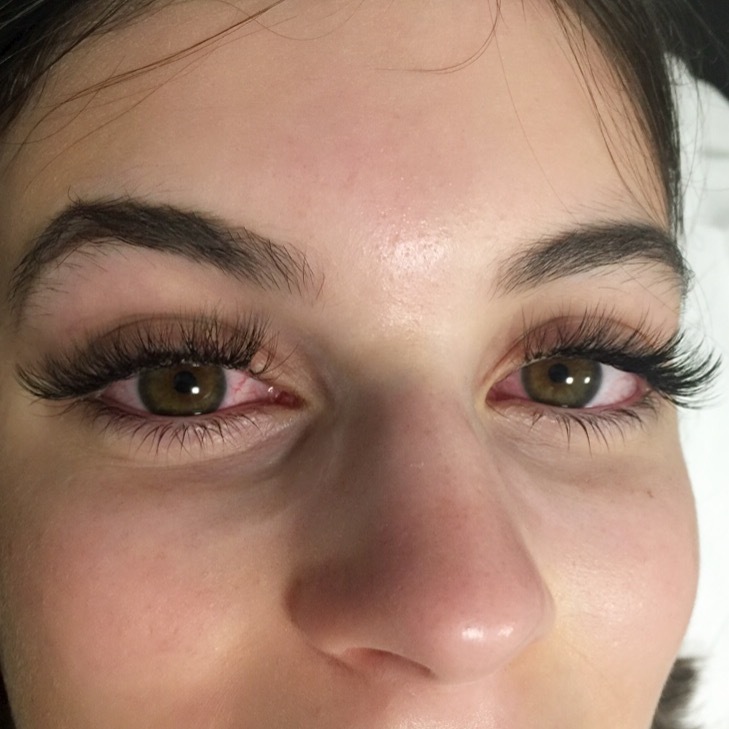 Jen was very friendly and gave me very clear aftercare instructions to ensure they last. Highly recommend!